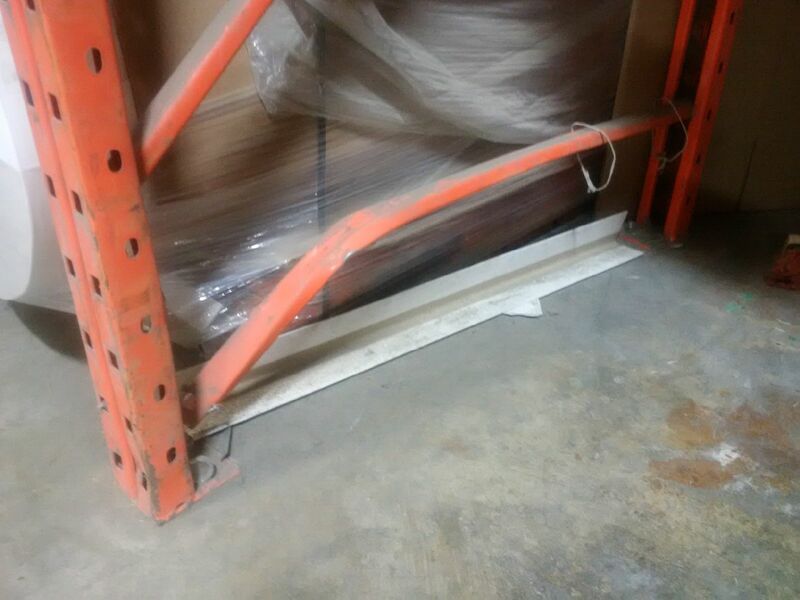 Pallet Rack Inspection and Repairs – Canadian Rack Inc.
Canadian Rack is here to help. 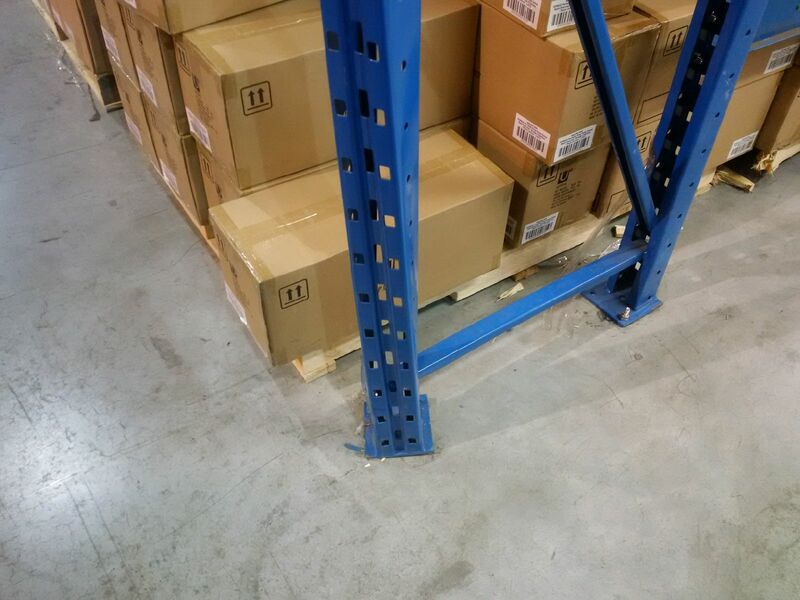 With strict regulations and surprise visits from MOL (Ministry of Labor) your pallet rack or related industrial storage system should always be in optimal working condition free of any damage or defects such as missing beam clips, anchors, row spacers and other related possible problems. We provide thorough pallet racking inspection services. We are available to create an annual inspection service, bi-annual inspections or customize an inspection routine unique to your needs. We can repair and replace any damaged components to make sure you never run into any issues with MOL or costly stop work orders that would interfere with your daily operations.